Where are all the good manners that people generally learn gone? This is a very valid question, especially in the present environment where one observes and hears of peoples’ strangest behaviour. What makes it worse is when the protagonists are not the young and those who have still to learn the ways of how to behave among people in the wider world but those who are of an older age group that would have been inculcated in good manners and acceptable behaviour in general, when they were growing up, and who should now be thinking of leading a quieter and sedate life. It is quite obvious that some of those among us would prefer to lead anything but a quiet and sedate life. But do the others have to put up with their crass behaviour? It seems that one cannot entertain certain people in their homes since they do not have the good grace to come over as an invitee and enjoy all that the host or hostess have to offer. 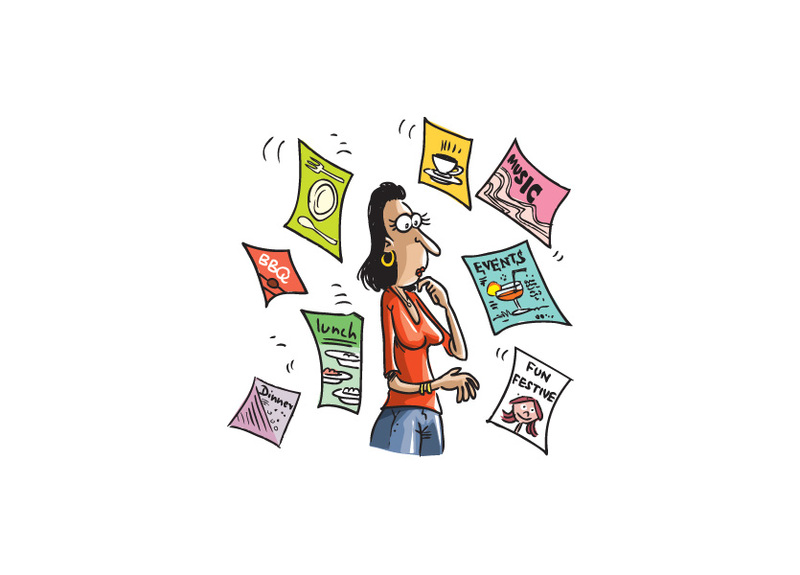 Instead, thinking such invites are a business opportunity for them, as soon as they arrive at a home they seem to pull out from nowhere a heap of leaflets advertising some rubbishy event they are organizing and begin distributing them to the rest of the guests at the party, followed by pestering them to come. The Trilby Sisters were infuriated when at a recent evening party some creature accosted and sat them down and began carrying on about the wonders of an event she was organizing and handed over some leaflets advertising the event. The Trilby Sisters were having a great time enjoying themselves at the party and were not ready to be reading some trivia of a forthcoming fundraiser. So they discreetly disposed the leaflets in a nearby waste basket. Is it always about self-promoting and forcing people to come to something they are organizing that make such ill-mannered guests attend these parties? Rather a sad stage for the aging wannabes and most annoying for the host and the guests who are subjected to such nonsense. 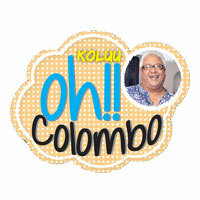 Accepting invites to a function and not turning up seems to be another favourite among the trendsetters of Colombo. At a recent evening function celebrating an anniversary invites were sent out where over a hundred had accepted. The host, who had gone to great lengths arranging a grand event with a number of surprises and treats ended up with the biggest surprise when only a mere percentage of the confirmed invitees turned up. Nevertheless, the event took off as planned and those who were there had a wonderful time. But how does one tolerate such ill manners? Something most find difficult to figure out. 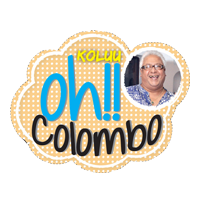 It seems that the nouveau riche in Colombo are quite crass and mannerless making it a necessity to be more selective when sending out invitations. Thus, easily avoiding the ill-mannered social astronauts who seem to be popping up all over this village.